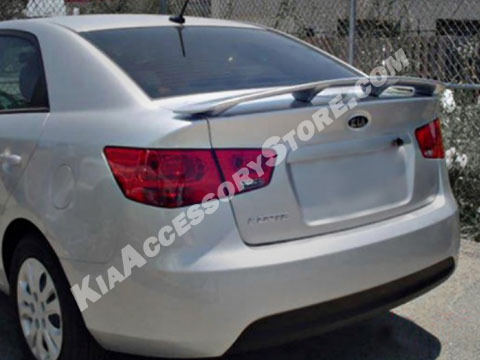 Adding a spoiler is one great way to change the looks of your car. Considering the fact that automobiles of the same brand and model look exactly the same with each other, how can you now identify which one is yours without looking at its plate number? The answer would be to dress it up with accessories that can set your own vehicle apart from the rest. Must be painted to match vehicle. Comes primed ready to paint. Drilling is required. Professional installation is recommended. Comes with detailed instructions, drill template, and all necessary hardware.